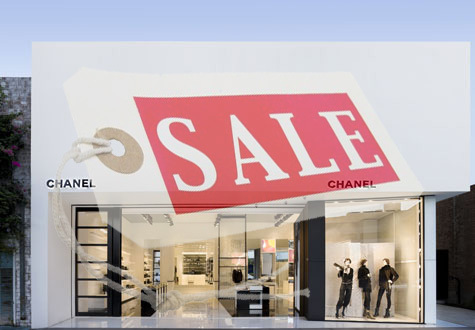 sapevo che l'unico outlet esistente al mondo di chanel fosse a new york! Is this outlet in Italy still open? The one in NY closed last year. Thanks!